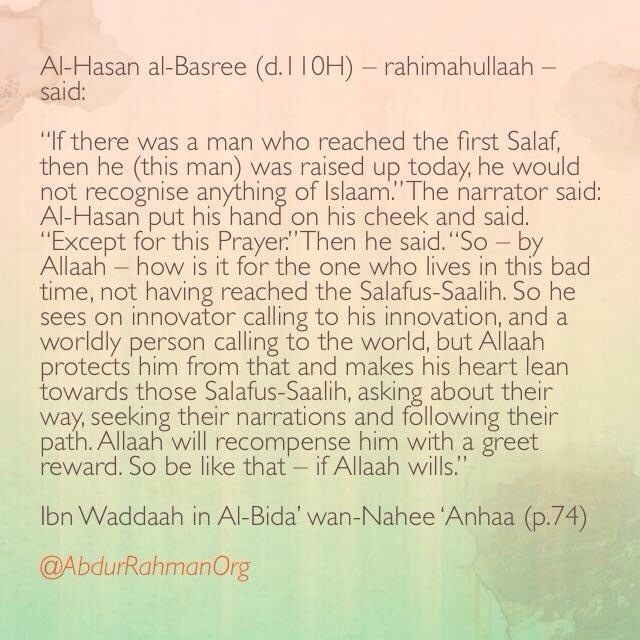 Who are the Ones who Truly Love Allah ? 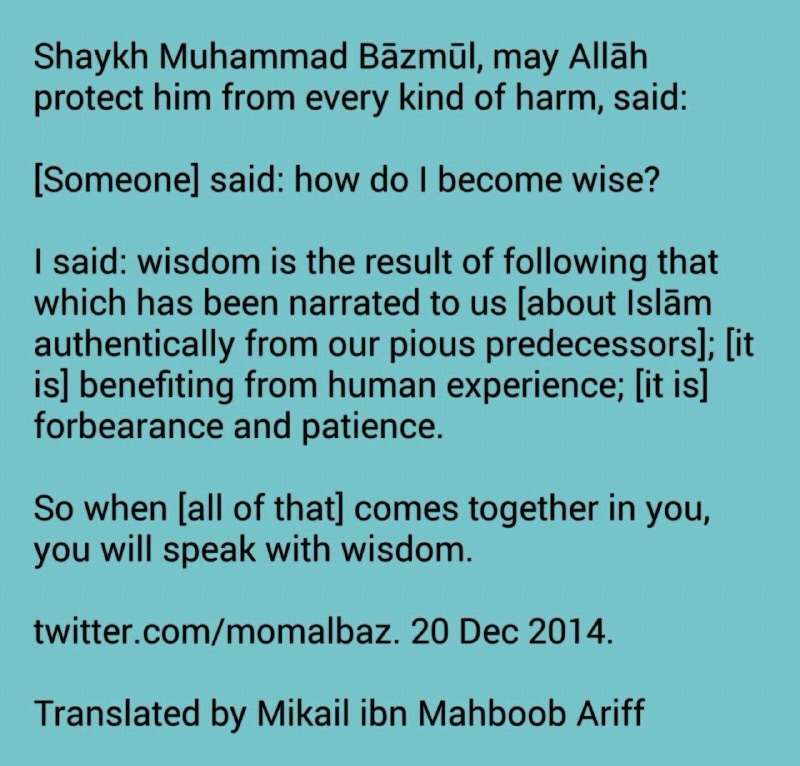 How do I become wise ? 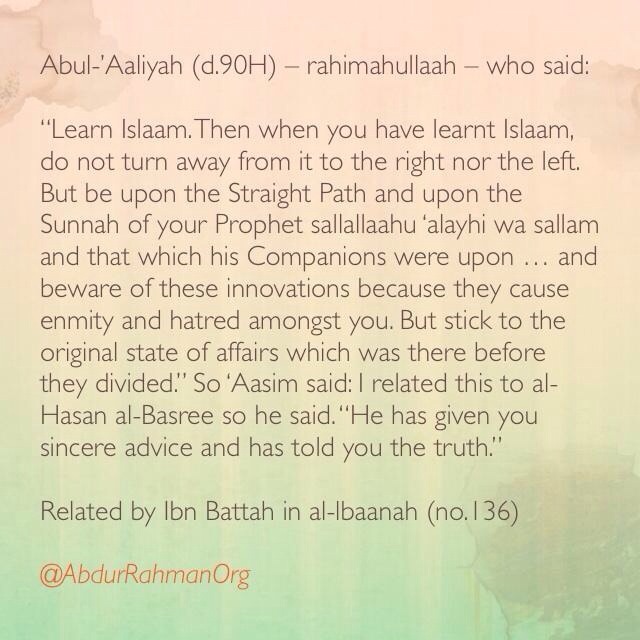 Learn Islaam. 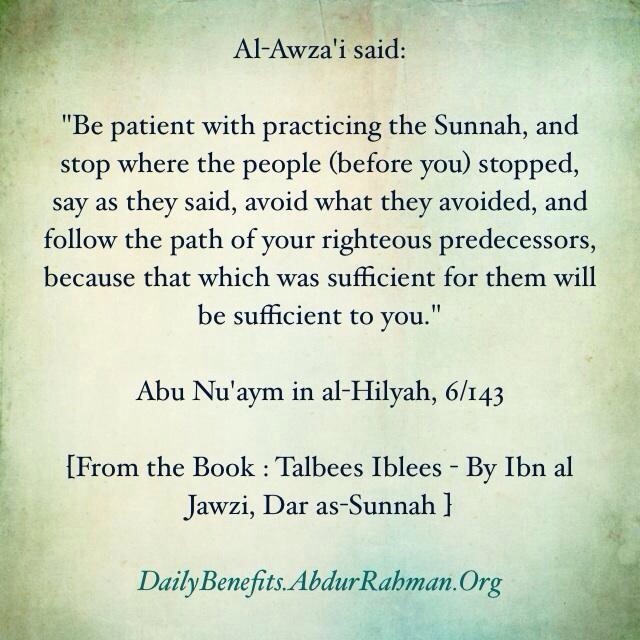 Then when you have learnt Islaam, do not turn away from it to the right nor the left. 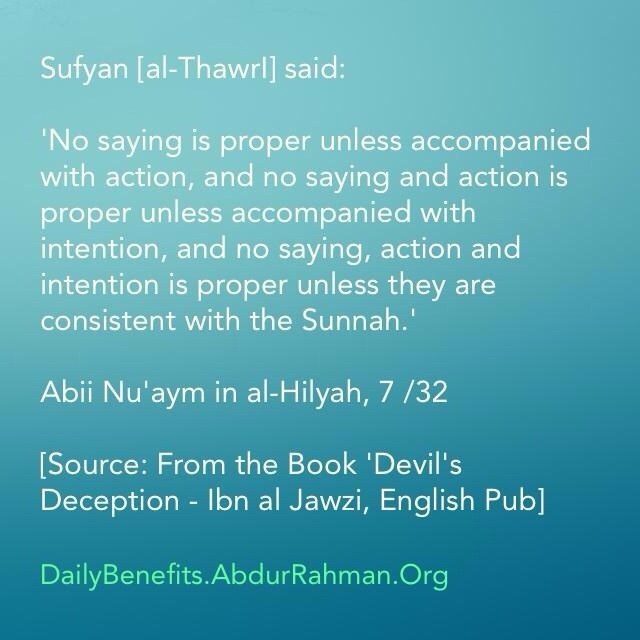 No saying is proper unless accompanied with action .. 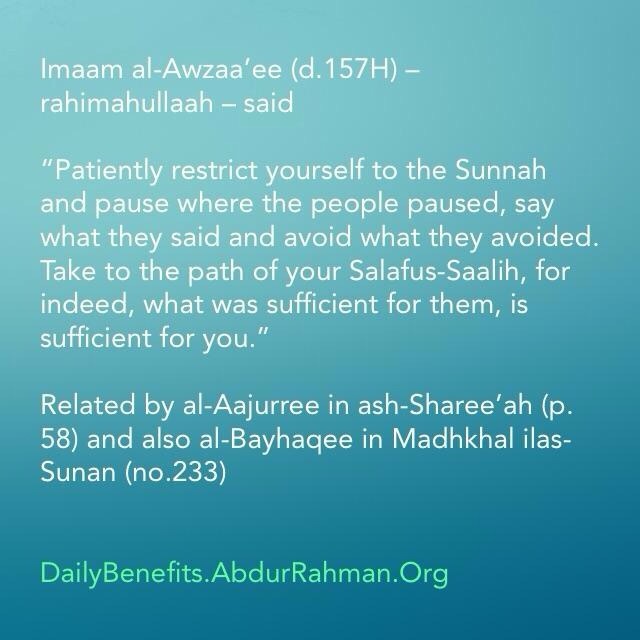 Indeed all of you will surely enter Paradise, except the one who refuses to enter ..
That which was sufficient for them will be sufficient to you ..